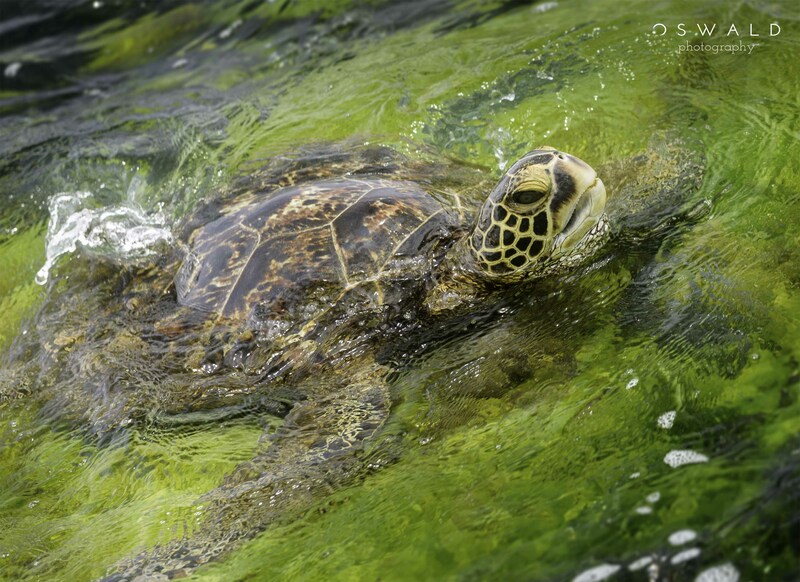 I’ve never really thought of turtles as being bloodthirsty. Not until one viciously attacked my son at Kiholo Bay. 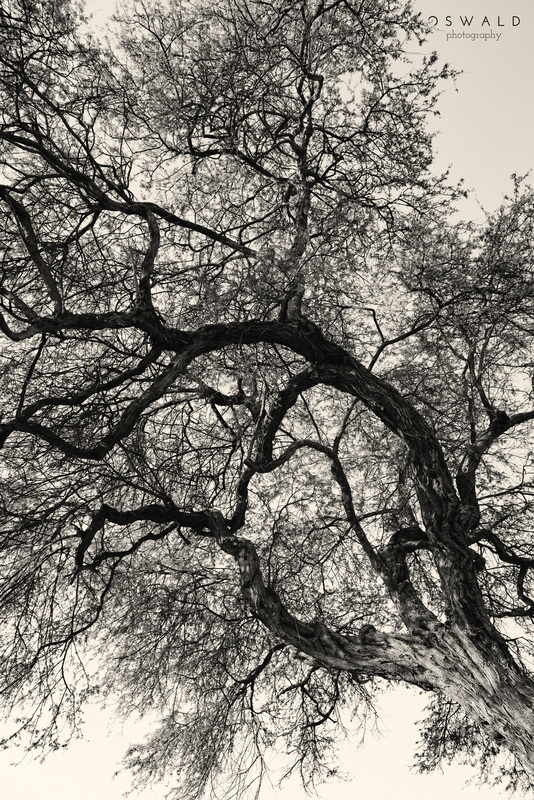 Since the advent of the camera, the world has been graced with some incredible images of irrepressible spirit. 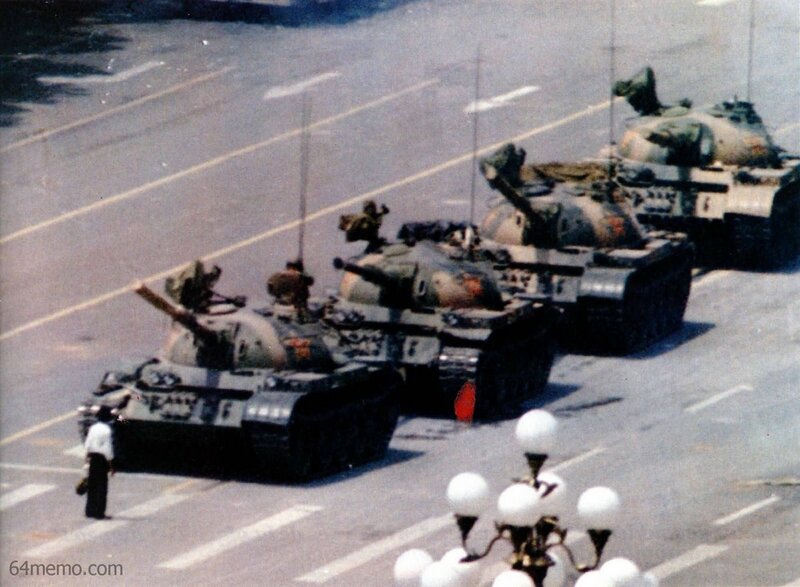 Think back to that iconic photo of the man in the path of the tank at Tiananmen Square. 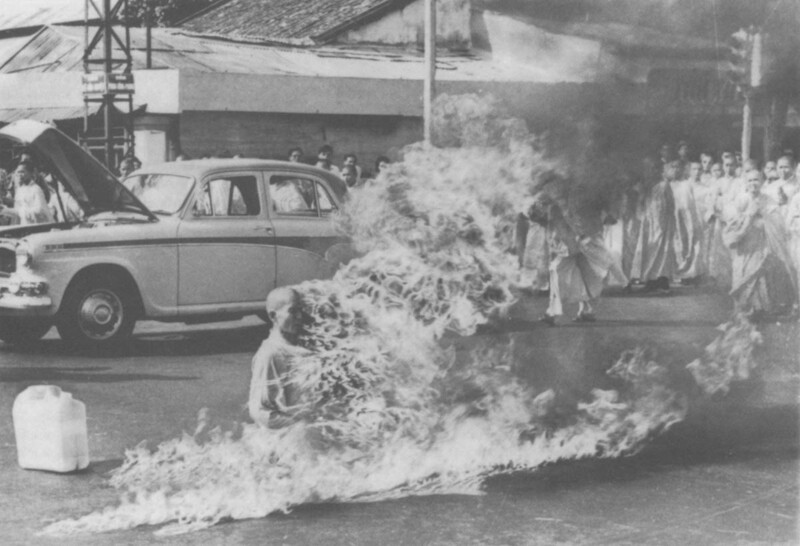 Or the photo of the Buddhist monk who set himself on fire in protest. 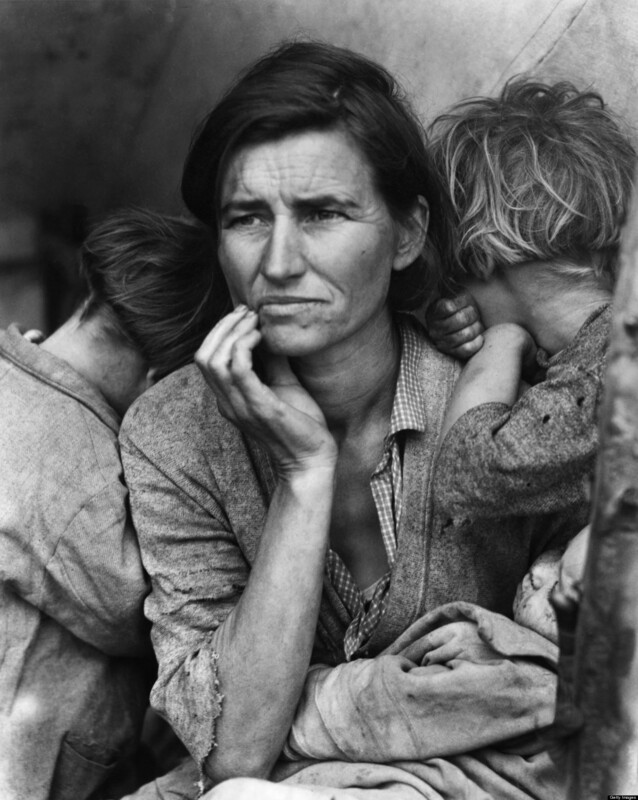 Or the migrant mother shouldering her children during the dust bowl. My photo is not an image of irrepressible human spirit. I don’t see any humans in it, for one. I’m fairly certain that it won’t go on to feature in any issues of National Geographic. But for me, it calls to mind a story of spirit that just wouldn’t quit. Saturday is my sabbath from blogging. No Photoshop edits, no DSLR camera, no tripods, no hours of writing. Just simple unedited photos from my smartphone with a bit of detail. 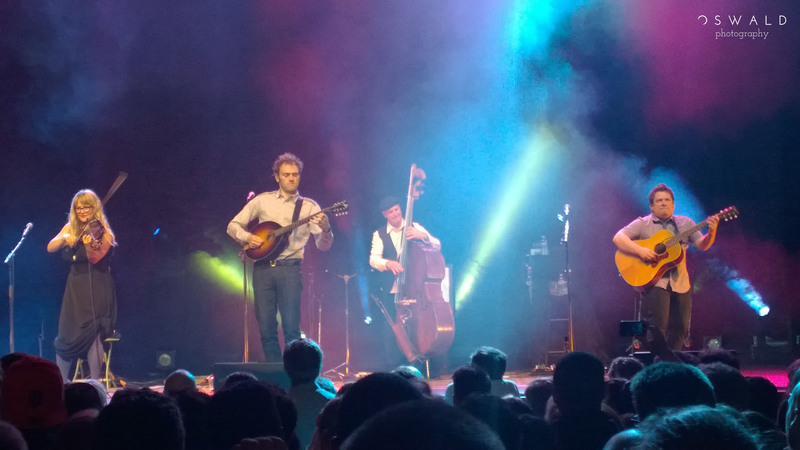 Today’s photo comes from the Oakland, California stop of Nickel Creek’s Reunion Tour. After getting word that my favorite genre-bending bluegrass band had broken up seven years prior, it was a dream come true to see them again here at the Fox Theater. Bonus trivia: See that guy second from the left? He’s Chris Thile, the mandolin virtuoso and tortured genius who will be taking over as host of A Prairie Home Companion when Garrison Keillor retires later this year. We Americans are used to notion of driving anywhere we want to go. 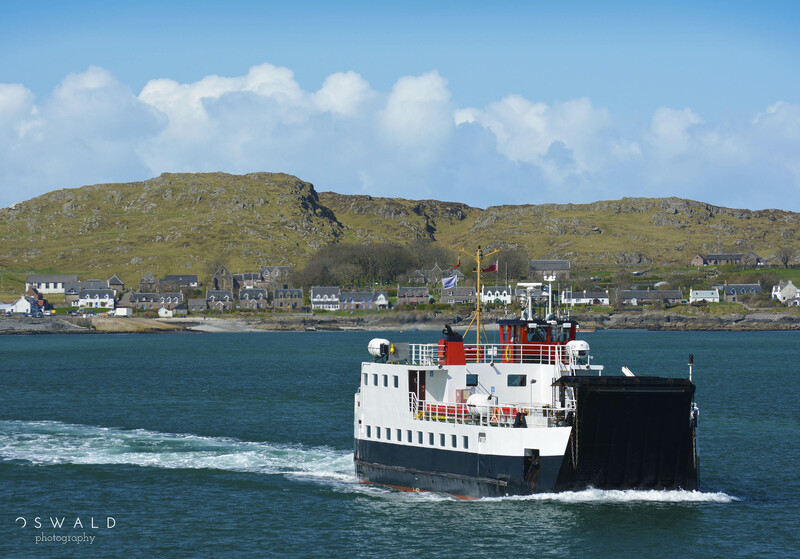 We’re accustomed to land, lots of land, stretching out over the contours of a gigantic continent. 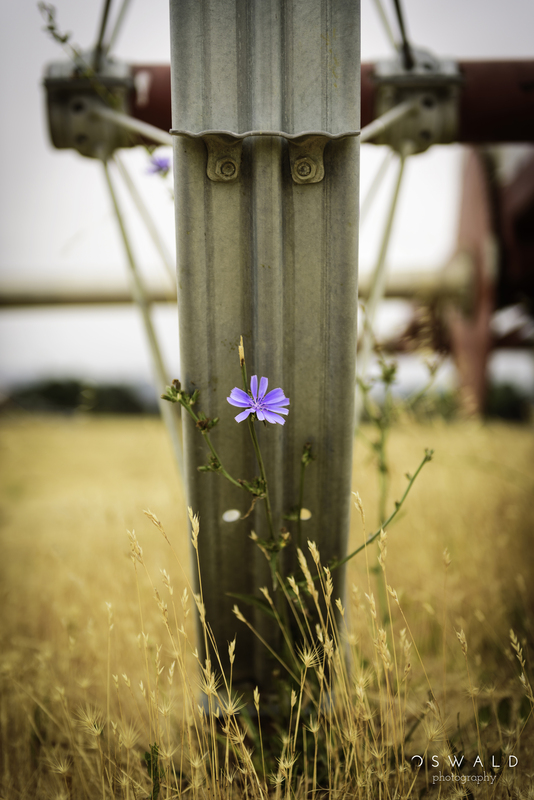 No wilderness will stop us from laying railroad track and pouring new highways to take us where we need to go. Heck, this is the home of the cross-country road trip, isn’t it? And if there is some body of water to traverse, well, we’ll just cross that bridge when we come to it. It had been a long couple of weeks leading into this Hawaiian vacation, and I was looking forward to catching up on my sleep. Sleep must not have wanted to be caught, however.